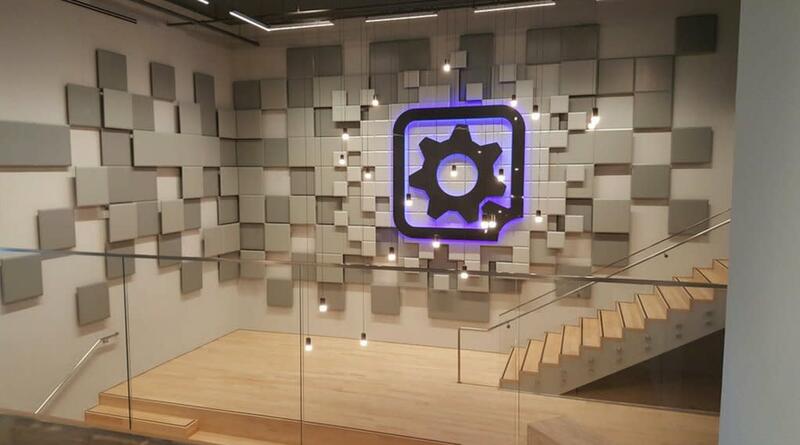 Award-winning game developer, Gearbox Software, has made its home in Frisco Square since 2015. 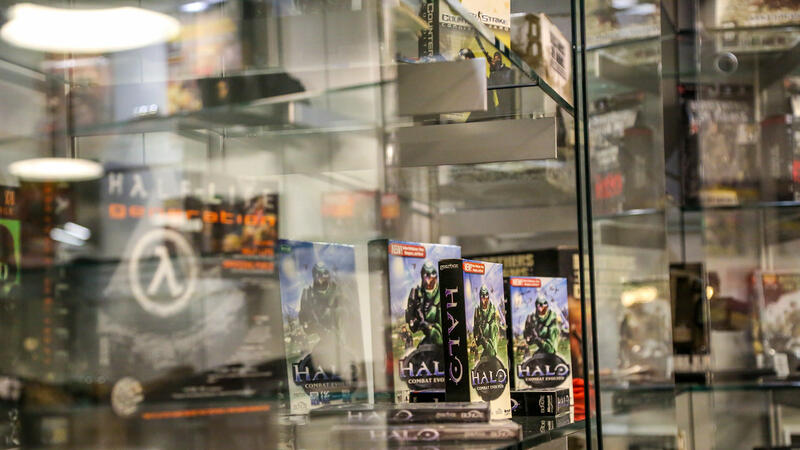 Since the firm’s inception and first release, Half-Life: Opposing Force, the talented developers at Gearbox Software have created video games for some of the most exciting and revered brands on the planet. 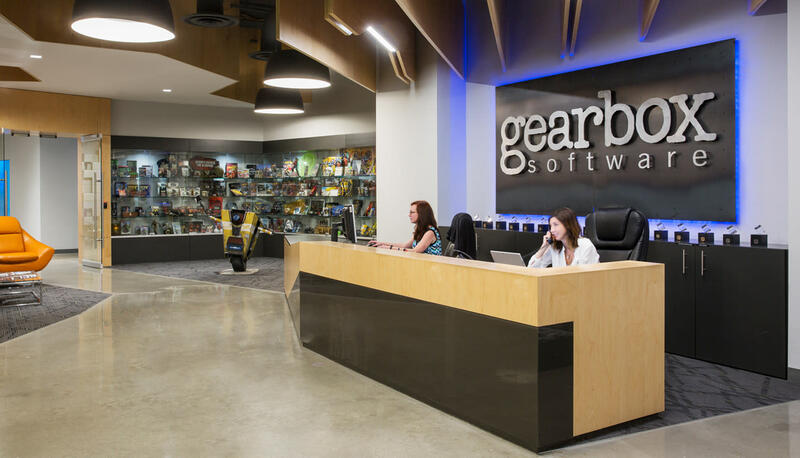 The Gearbox Software team has also created, owned and managed original brands, including the award-winning, best-selling Brothers in Arms series and the record-setting, genre breaking Borderlands franchise. 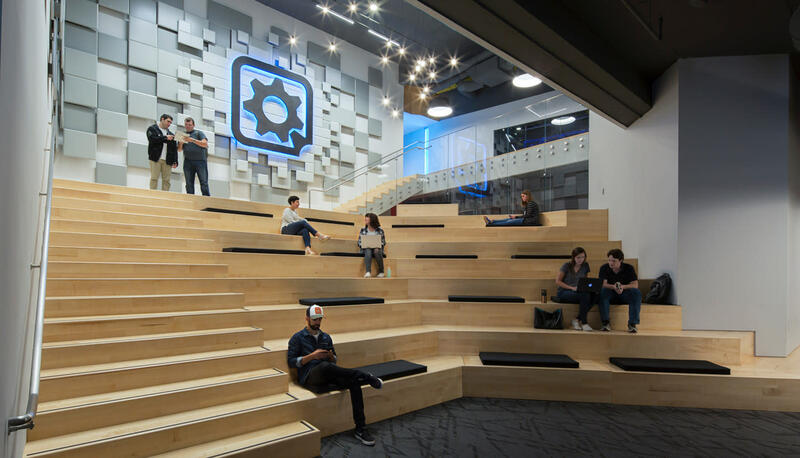 By 2017, the studio, founded by a handful of game industry veterans, had distinguished itself as one of the most respected and recognized independent video game makers in the world, with more than 350 employees. Gearbox Software stays in close connection with its fans, offering lively on-line forums and ongoing support for its games, like the weekend-long Rocket Brawl event for Battleborn.